In one month, I unintentionally read four Young Adult novels. Out of the three, I liked The Shadow Queen the least. I have not read a ton of YA since I am well past the age group for these books, but most that I have read has been good. 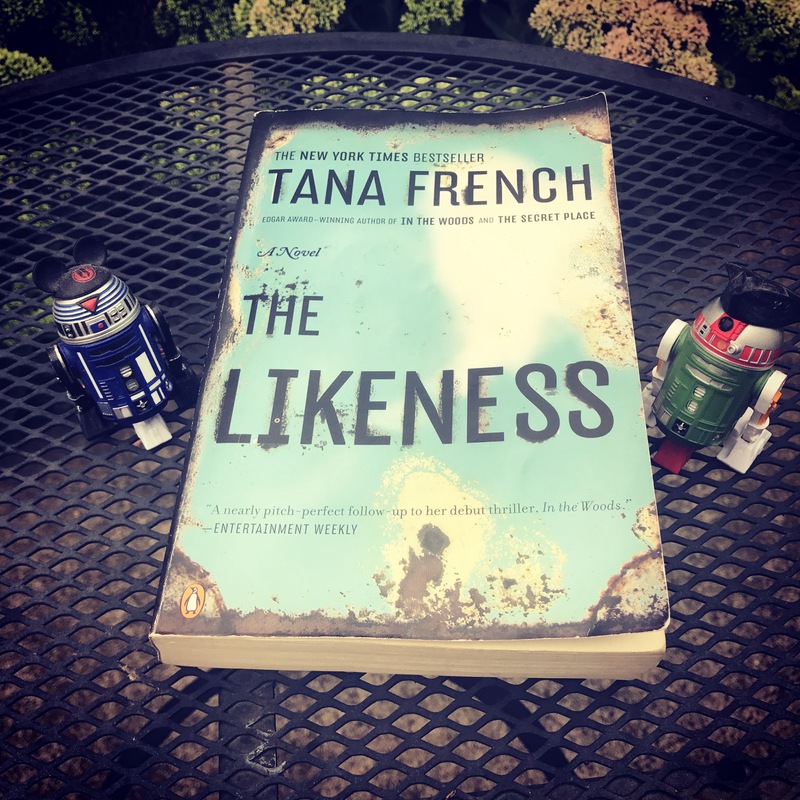 The better YA novels I have read did not talk down to the reader by assuming the reader would not be able to follow a complicated plot or character motivations. The Shadow Queen did not talk down to the reader, but the language was very simple and almost seemed geared more to middle graders instead of teenagers. 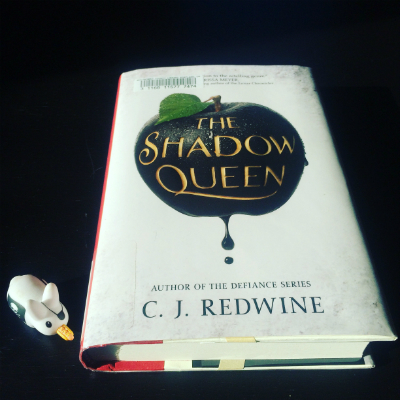 The Shadow Queen is a retelling of Snow White with the main character, Lorelai, is on the run from the evil queen that killed her father and took over her kingdom. In this retelling, Lorelai plots, along with her brother and one of her father’s old guards, to get back into the castle and defeat Queen Irina. Lorelai also has magical powers, which made the story more interesting to me. The huntsman character, Kol, was also intriguing since he had two hearts — one being a dragon heart that allowed him to shapeshift into a dragon. While the story had some fascinating elements, the execution fell flat. Besides the simple dialogue, there were repeated phrases that started to drive me crazy. Reading “assess the situation” once or twice would have been fine, but not when I read it at least five times in 100 pages. I desired more with the world building, especially the explanation of how Lorelai’s magic worked. It was confusing to follow or know what exactly she could do with the magic. I enjoyed that Lorelai was not a damsel in distress, but a young woman who could take care of herself. I thought the character development with Queen Irina was good as well since even though she was evil, sometimes you felt sorry for her. Kol’s character could have used a bit more character development. He was supposed to be a love interest, but I did not feel like he had much of a personality. Maybe he was only a pretty face. Overall, I enjoyed the outline of this book more than the actual book. It was unfulfilled potential. It is a shame since I really loved the cover of the book. It is fantastic! Redwine is writing more books in this series that are other retellings in the same universe. The next book is supposed to be about Rumpelstiltskin, but I will not be continuing with this series. I decided I needed to make myself read more because it makes my brain happy. Sure thing! I’m also trying to get caught up on my book reviews since I’ve read 3 more after this one plus the entire Saga series.